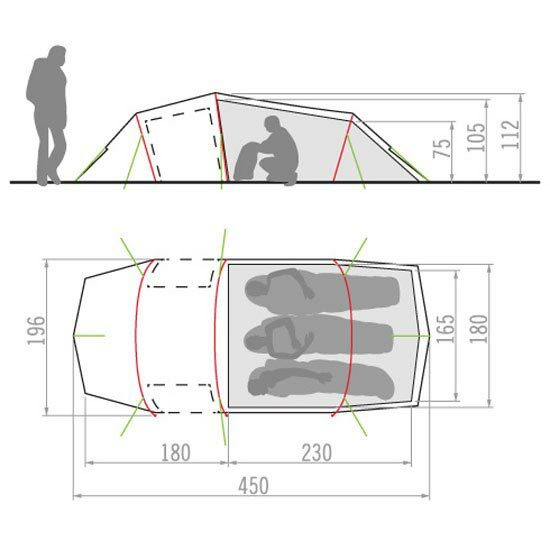 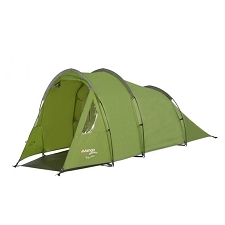 Lightweight 4−season tunnel tent with extra large vestibule. 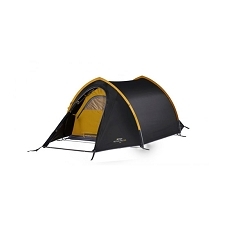 Plenty of space for your gear, the Ferret XT 3P is ideal for northern explorations and trekking. 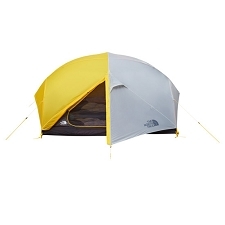 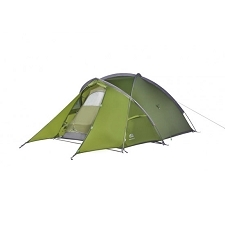 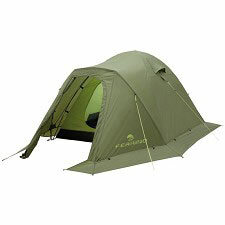 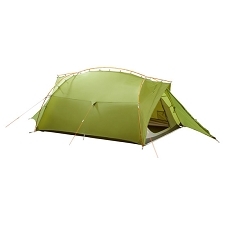 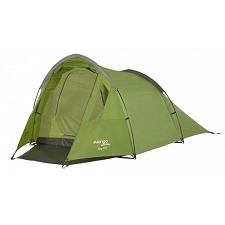 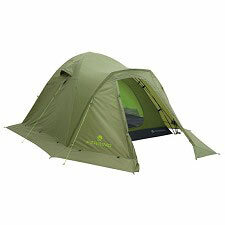 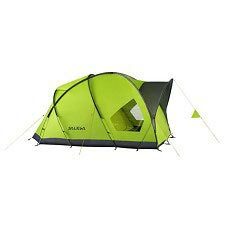 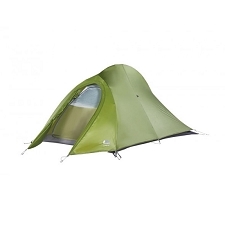 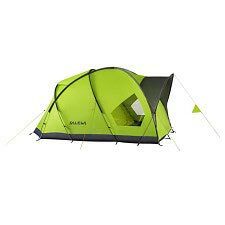 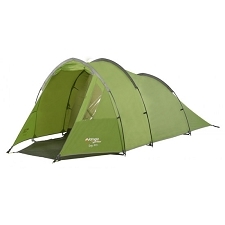 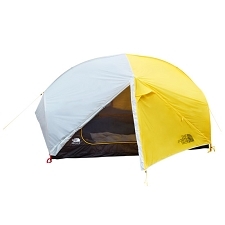 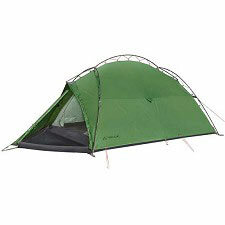 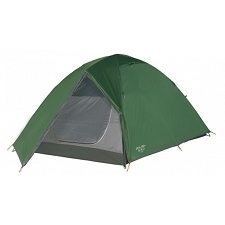 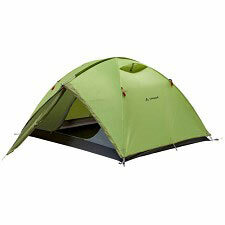 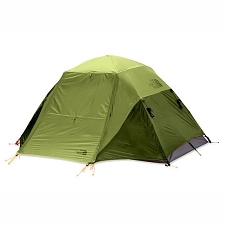 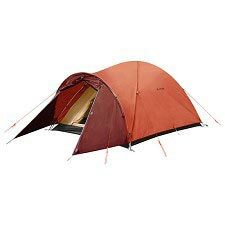 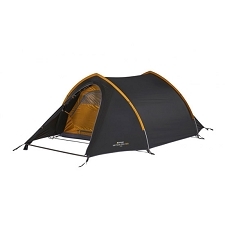 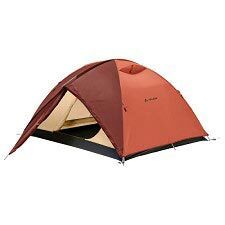 The tent features fast and easy setup and can be pitched from one side thanks to pole pockets. 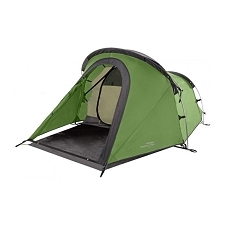 Entrances doubled with mesh materials and fully adjustable ventilation at the front and back ensure a superior microclimate. 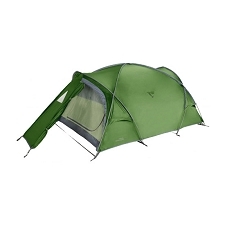 Green Shape is your VAUDE guarantee for environmentally−friendly products − made from sustainable materials, resource−conserving manufacturing and fair production. 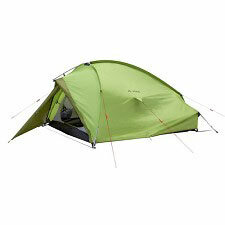 The VAUDE label "PVC−free" means that this product is manufactured 100% free of PVC (polyvinyl choride). 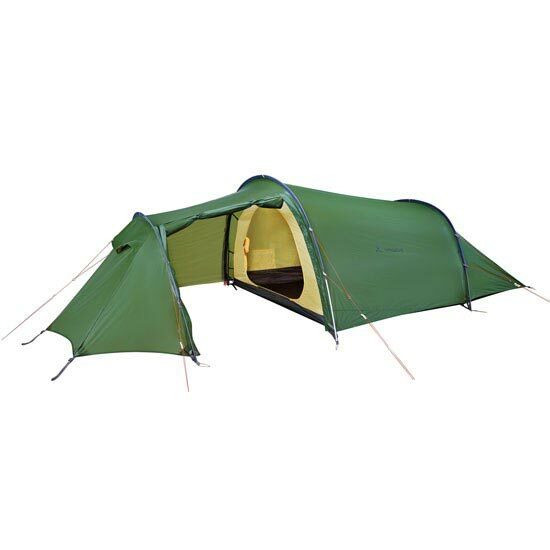 It looks like tarpaulin canvas, is just as durable and waterproof, but is made from PU (polyurethane) coated fabric rather than PVC. 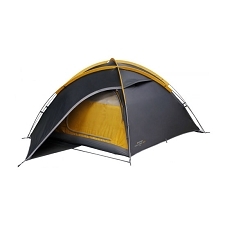 PVC largely contains plasticizers (phthalates) that are considered to be harmful to your health. 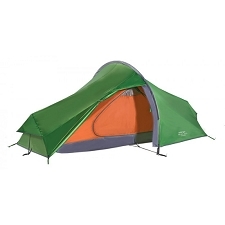 Customer Opinions "Ferret XT 3P"